If you live in Bondi or Bondi Junction and need professional and reliable house cleaning services, Pristine Home can help you. We have a full team of cleaners who are thoroughly police-checked, expertly trained and highly experienced. Not only will they leave your home pristine, they’ll also help you reclaim some extra time – time previously spent on cleaning – for yourself, friends and family. Our local Bondi cleaners can take care of everything are often available for same day appointments. Tired of wasting your precious weekends on house work and cleaning? Get your life back with Pristine Home’s trusted home cleaners. Simply book online in 60 seconds and our cleaners will do it for you. Are you moving or is your lease ending? Don’t stress about cleaning, we’ve got that covered. Simply move out with peace of mind and know that our cleaners can do the hard work for you. We will return your rental to it’s original condition when you moved in. Are you looking to vacate your home? 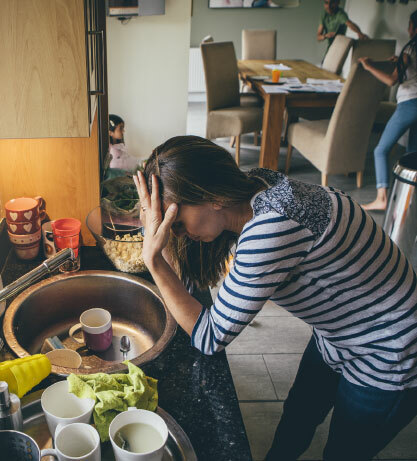 Moving house can be stressful enough without worry about your cleaning – let us handle it for you! Our team is efficient and passionate about scrubbing, dusting, vacuuming and leaving no stone unturned when cleaning your premise. Cleaning your bathroom is a thankless task which means it often gets left undone. Face it, nobody enjoys doing it but everybody enjoys when it’s done. Let our team take the hassle out of keep it clean with ad-hoc and regular cleaners available for your home. Cleaning kitchens, especially ovens, can be exhausting. You can slave away for hours only to be left disappointed with the results. Our cleaners are highly experienced and efficient in cleaning kitchens, enjoy your free time and let us do it for you. Does cleaning your apartment feel like it never ends? We can help. No matter how big or small the job is our experienced cleaners will make your apartment shine. Book online and get $20 off your first regular service. Don’t overpay for home cleaning services. We pride ourselves on affordable prices without compromising on quality. 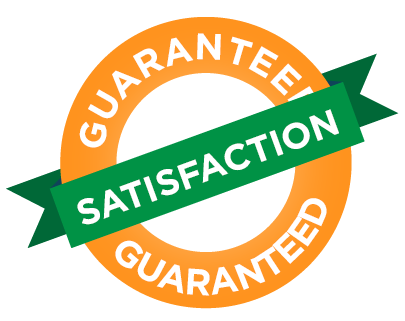 We’re confident that you’ll find our prices very competitive with any other cleaning services – complete value for money! Pristine Home is Sydney’s fastest growing home cleaning service. We service suburbs around Sydney including Bondi, Bondi Junction and Bondi Beach. Pristine Home is a proud Australian family business with over 15 years of experience in the domestic cleaning industry. At Pristine Home we provide you with the best cleaners for your home or business. Our selection process means that all our cleaners are personally interviewed, vetted and reference checked.